Amidst a bearish price cycle and a wave of negative press, it’s safe to say that 2015 may be yet another year filled with growing pains for bitcoin. In the face of these obstacles, however, many of its veteran supporters are standing strong and banding together. Given its longstanding support for the digital currency ecosystem, it’s perhaps no surprise that Union Square Ventures (USV) participated in Coinbase’s recent $75m funding round alongside Andreessen Horowitz and Draper Fisher Jurvetson. USV has so far participated in three of Coinbase’s four public funding rounds, while appearing at marquee events in the industry’s history. 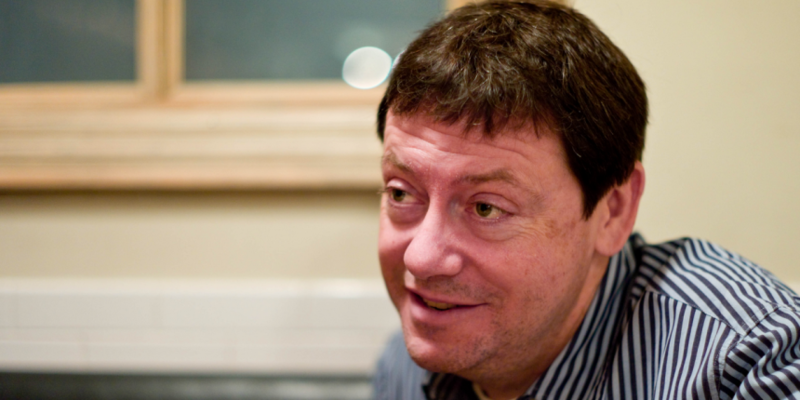 Notably, principal Fred Wilson has also been outspoken about bitcoin’s regulatory environment and its long-term potential as a technology, often in the face of criticism for his views. Today, USV remains as bullish on the technology as ever. 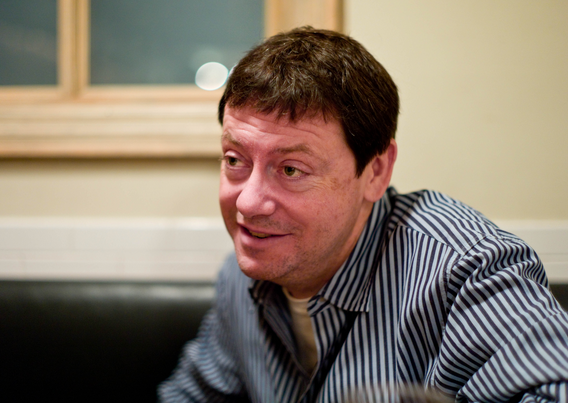 Speaking to CoinDesk about its participation in this week’s funding, Fred Wilson echoed many of his previous positions regarding bitcoin as an investor, while shedding new insights as to what he believes are the most compelling parts of the ecosystem today. Wilson went on to explain that he views Coinbase as a foundational layer for a new suite of applications to be built on top of the bitcoin protocol and with alternative blockchains. For example, Wilson cited USV’s investment in decentralised identity protocol provider OneName, which is built on namecoin, as an example of the kinds of projects he most looks forward to seeing developed in the coming years. Further, Wilson sought to frame the immediate future as crucial to shaping how the bitcoin ecosystem will develop in the long term. Wilson went on to describe the kinds of projects that he is most excited about seeing developed in the coming years. For example, he cited decentralized Dropbox-like storage solutions and next-generation databases, as well as new types of marketplaces and ticketing solutions, as potential innovations that could be built on bitcoin’s underlying blockchain ledger. “There are a whole bunch of things that don’t have anything to do with bitcoin itself, or sending, receiving and storing bitcoin,” Wilson continued. Still, he stressed that these types of projects are still conceptual, and that a new generation of bitcoin innovators will have to prove that such solutions can reach everyday users. The examples mentioned may be noteworthy given that Wilson spoke openly about blockchain-based identity solutions at TechCrunch Disrupt last year, comments that might have hinted at his firm’s later involvement with OneName. As for whether other participants in the round shared his views, Wilson was less sure, noting that he has only had conversations with Fortune 500 financial services giant USAA, who he described as quite knowledgeable about the technology. However, he voiced his belief that the participating firms all likely understand bitcoin far better than the community might expect, and that they may be aware of crypto 2.0-type applications. Wilson argued that the participation of big-brand investors, however, is likely to send positive signals to the wider financial world while benefitting the team at Coinbase. Throughout the conversation, Wilson also expressed his desire that Coinbase will use the funding in ways that could help expand the entire bitcoin ecosystem, becoming more global, mobile, open and secure, all goals echoed by CEO Brian Armstrong. In particular, Wilson indicated that he wants Coinbase to focus on its APIs and software development kits (SDKs) so that developers can build on its growing platform. Wilson also sought to frame Coinbase’s success as integral to the world, speaking positively about the future he believes the company can help unlock.